With us, it is all about the initial design stage. Our wedding cakes are a reflection of the theme of your day. The sky is the limit, and the whole creation process starts with you and your vision. 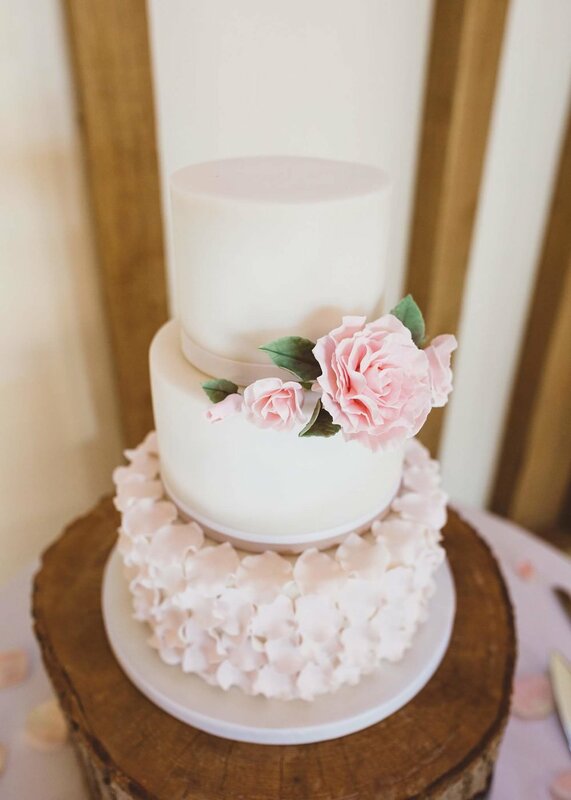 We will work with you to design a wedding cake that ties together your taste and selected style. Whether its croquembouche towers, naked cakes, buttercream finished cakes, cake pops or wedding favours, we have you covered. 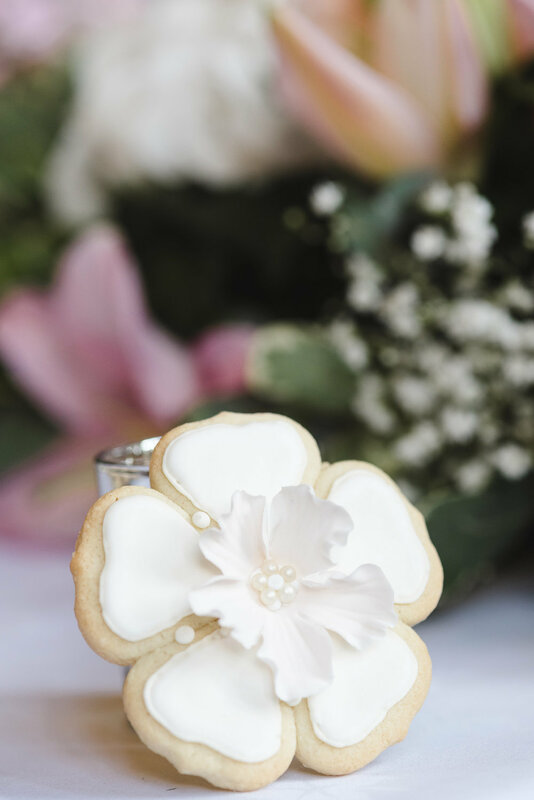 We also provide wedding cakes and favours for those who have special dietary requirements, such as gluten free and vegan. Whatever your budget, contact us today and we will do our best to work towards your needs. We deliver to London, South East London, Kent, Essex and Surrey venues.